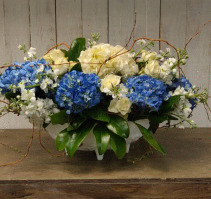 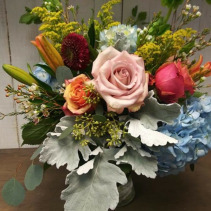 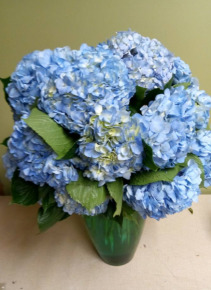 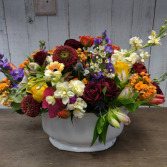 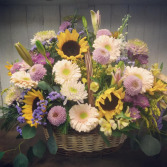 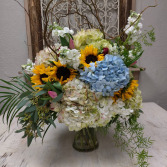 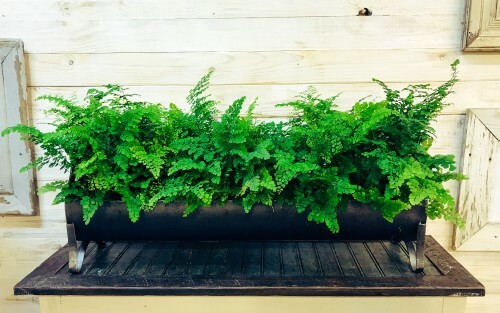 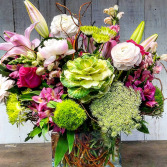 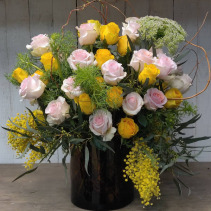 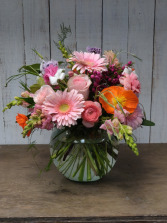 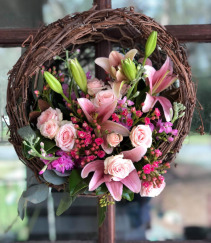 Homewood Florist,Homewood AL, Birmingham,Birmingham AL,Mountain Brook, Vestavia. 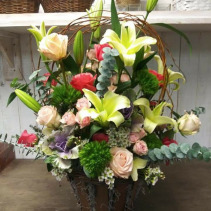 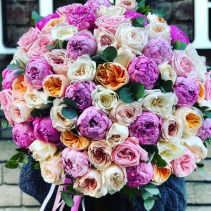 Your first choice for Fresh Flowers and Gifts! 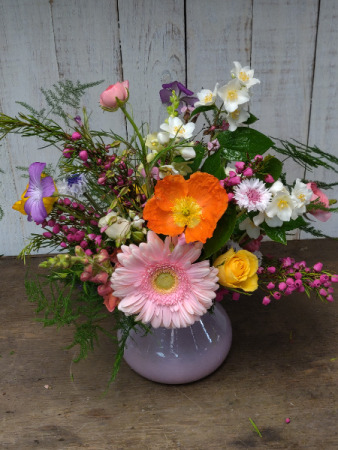 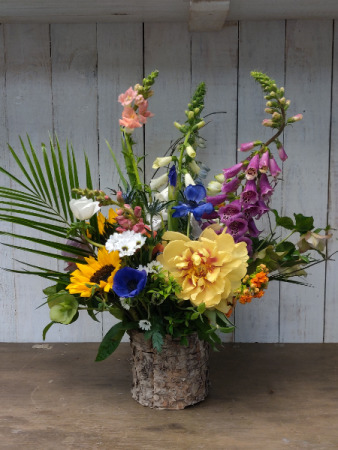 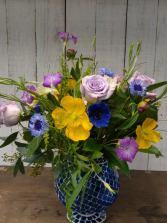 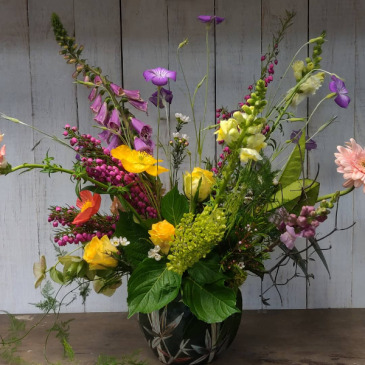 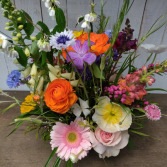 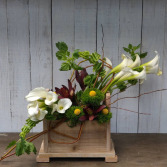 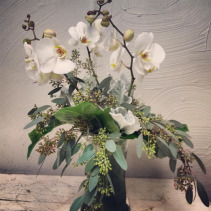 A Birchwood vase filled with the best locally grown wildflower assortment. Snack baskets are custom made to order. 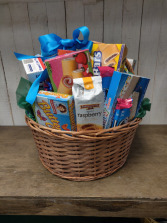 This one is full of Little Debbie Cakes, Oreos, Goldfish Crackers, Donuts, and Fig Newton's.